Rugged Knapheide Mechanics Trucks have been utilized in many different industries including heavy construction, railroads, municipalities, mining, agriculture and equipment rental. Knapheide Mechanics Trucks provide reliability, productivity and safety on the jobsite. 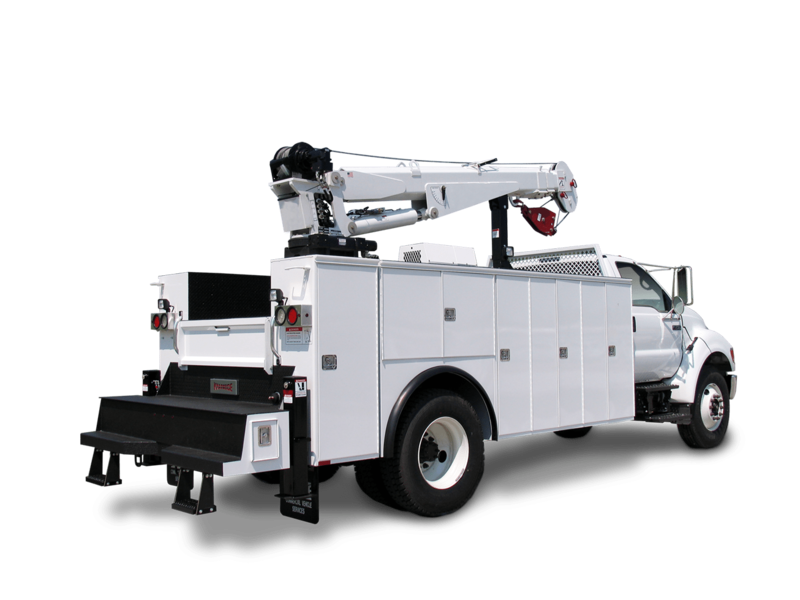 Knapheide Mechanics Trucks are complete turnkey packages mechanics need and come to expect in a service truck. Knapheide Fuel Lube Trucks feature a flexible design to accommodate a variety of product tank and reel cabinet configurations. Choose an open product tank area for fair weather applications or enclosed product tank area for cold weather environments. 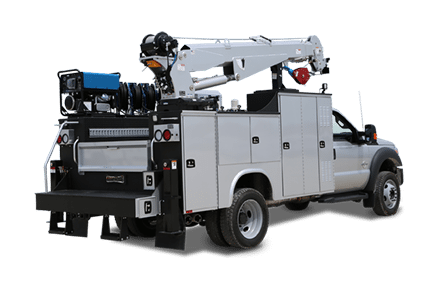 Your truck can also be equipped with or without a dedicated fuel tank of up to 2,000 gallons, along with product tanks ranging in capacity from 50 gallons up to 250 gallons for salvage fluid collection or fresh fluid dispensing.